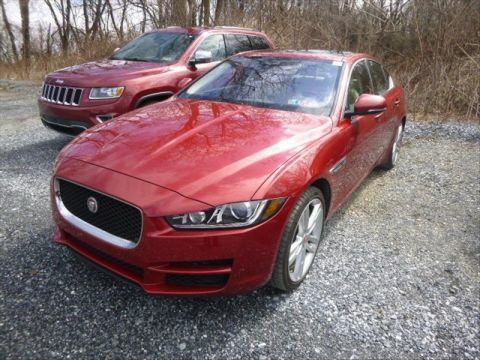 This One Owner Lease Return 2015 Jaguar XF Portfolio AWD has just arrived. 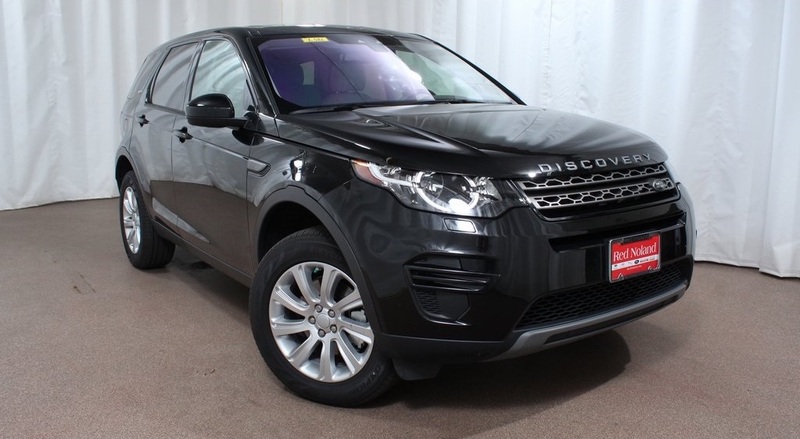 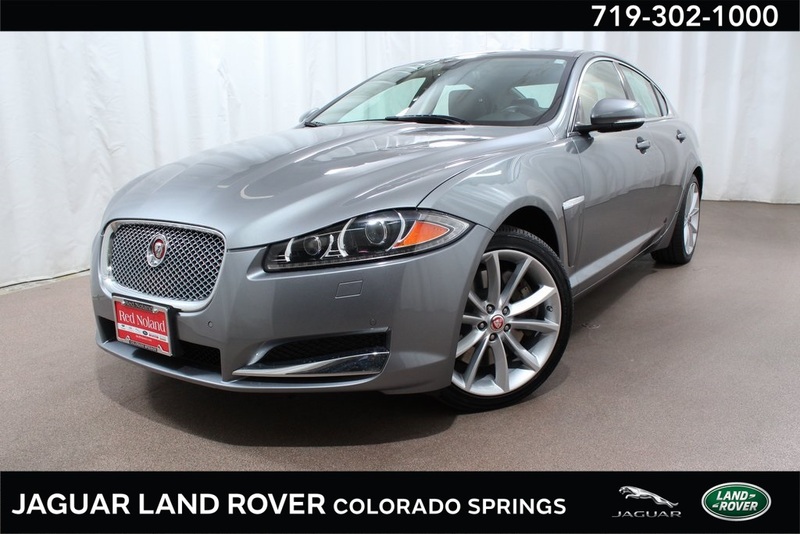 Be the first to see this amazing low mile AWD Jaguar please call 719.302.1000! 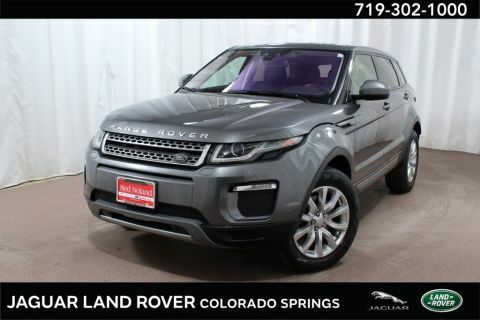 Leather Seating, Power moonroof, AM/FM radio: SIRIUS, Blind Spot Sensor, Exterior Parking Camera Rear, Front dual zone A/C, Heated front seats, Navigation System, Rear fog lights, Remote keyless entry, Speed control, Steering wheel mounted audio controls, Telescoping steering wheel, Tilt steering wheel, Traction control, Ventilated front seats.